WCM, short for Web Content Management, is an important process for any company that wishes to maintain its website with professional care. Because a company website is like a business card, it has to reflect the intrinsic values of the company. 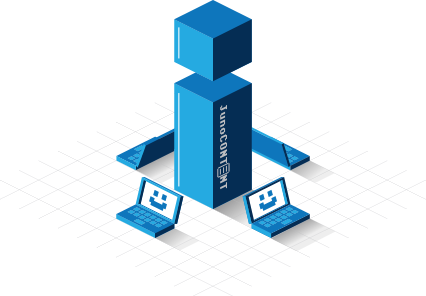 Web Content Management is the process of providing the website with content that respects these intrinsic values. 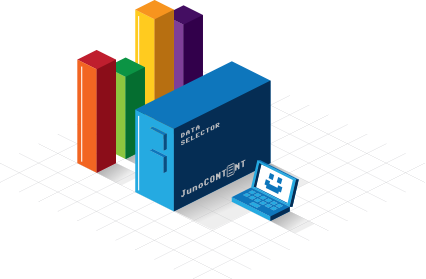 JunoContent knows how a website should be developed and maintained. We offer our clients a complete package that contains everything you need. During the development process, we make sure that the website will not only have the perfect look and feel, but that it will also rank well in search engines like Google, Bing and Yahoo. 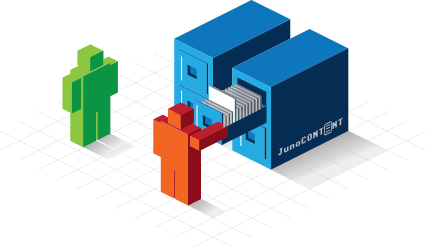 JunoContent is specialised in analysing, modelling and implementing your processes. You will gain important insights in to your organisation, allowing you to easily identify possible improvements. As a result, your organisation will not only be more efficient, but you will cut costs and thus increase profits. 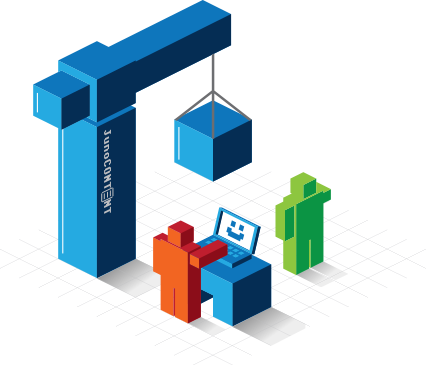 Our consultants have the expertise to advise and help you in modelling your processes. 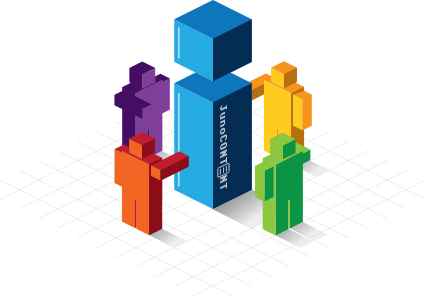 Once the modelling is complete, JunoContent will clearly map out and implement all possible improvements.